An iOS 12.1.2 jailbreak has reportedly been developed by two researchers who posted their success via Twitter. According to Min Zheng and Xialong Bhai, they managed to exploit Apple’s security measures through Port-Oriented Programming (POP) attack. 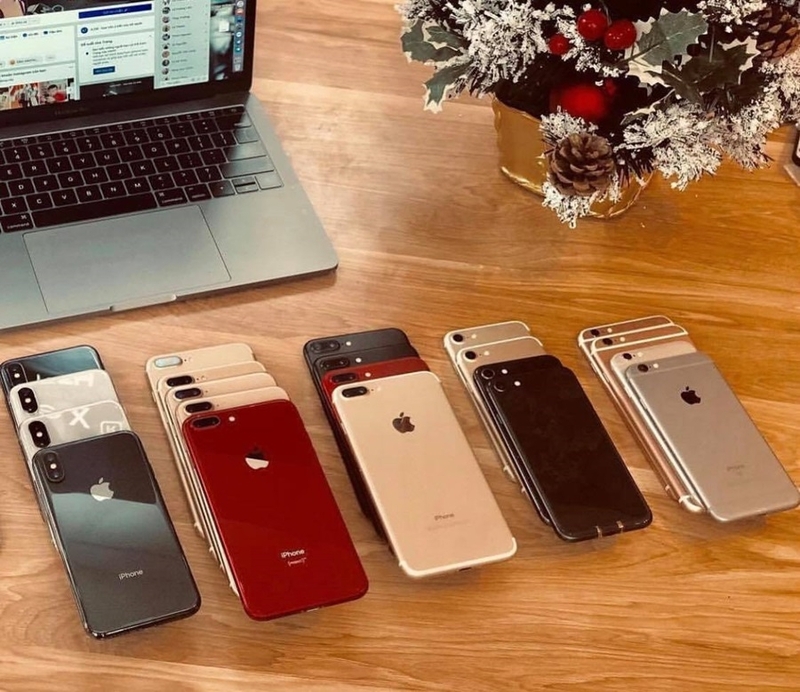 As a result, the researchers were able to gain root access to the iPhone XS, iPhone XS Max, and iPhone XR. What’s more, the means by which the duo achieve this success was bypassing through the smartphones’ PAC system. But even though this is the case, an iOS 12.1.2 jailbreak will unlikely make its way into public knowledge, Miami Morning Star reported. The reason for this is due to researchers reporting the vulnerabilities to Apple in order for the company to fix the exposure in the next patch. The researchers can also opt to sell their iOS 12.1.2 jailbreak method to third-parties and other hackers. And with the Cupertino-based tech giant making jailbreaking more and more difficult, other users are simply staying away from the complicated process. Of course, the fewer people unlocking their smartphones, the less likely it is that researchers are going to make their discovery public. When the demand decreases, so do the services trying to fill that particular demand. The good news about the iOS 12.1.2 jailbreak is the fact that hackers are still able to find vulnerability despite Apple’s efforts. This encourages other researchers to exploit more avenues into the security measure of the smartphones, with the A12 bionic chip the likely path they’ll explore, Business Times reported. However, now that the Cydia store has been shut down, more and more people will stay away from unlocking their phone. Indeed, the store closed earlier than expected last month because of another vulnerability. So even if the iOS 12.1.2 jailbreak is made public, there’s still the fact that most people will ignore it.